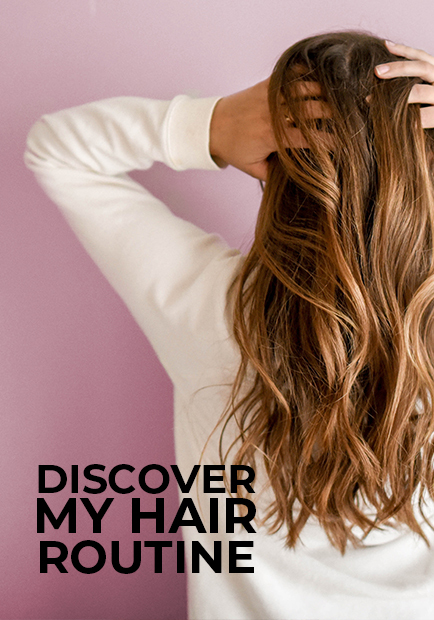 Ever wished you could have hair like shampoo commercials? 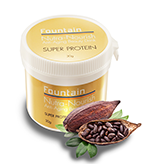 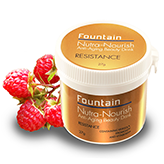 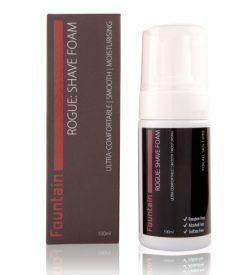 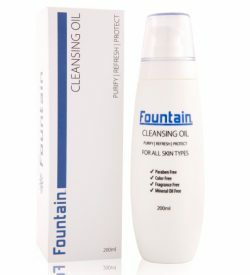 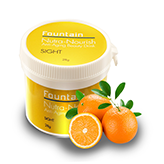 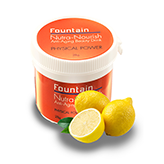 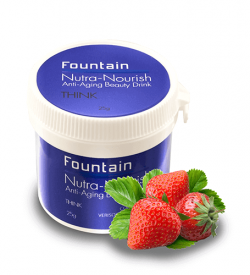 Get one step closer to smoother hair with Fountain Cosmetics’ range of hair smoothing products. 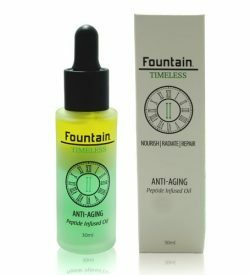 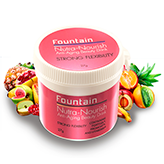 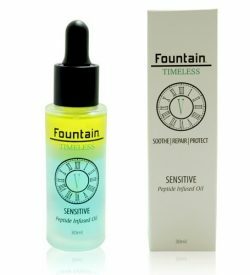 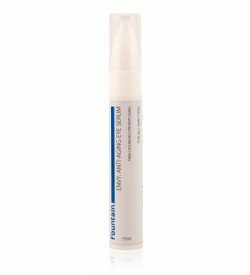 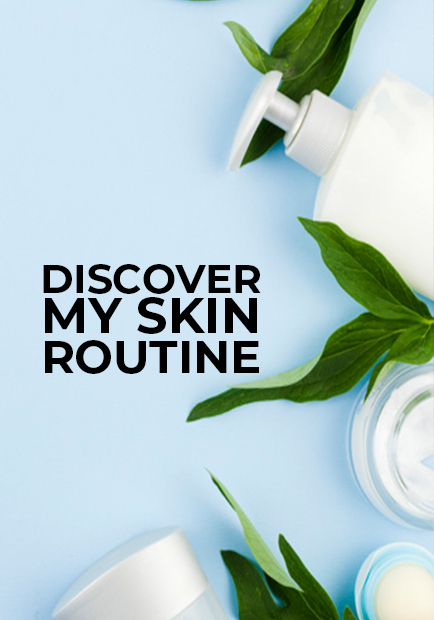 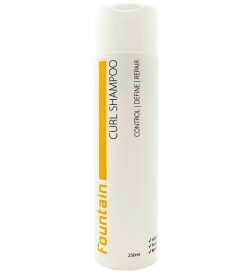 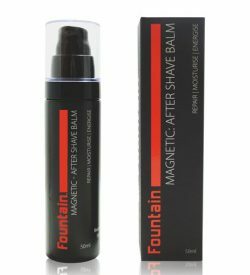 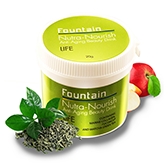 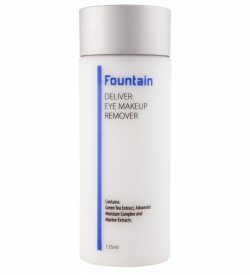 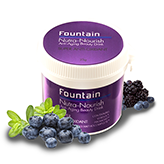 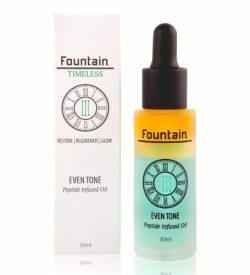 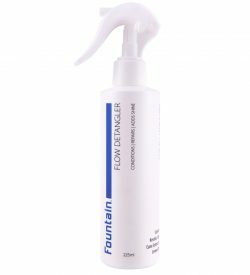 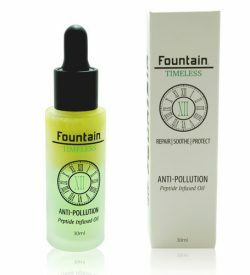 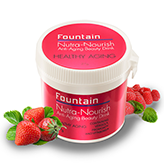 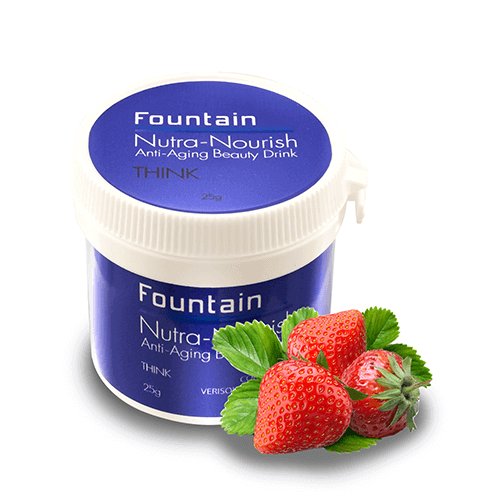 Fountain Cosmetics formulates hair products to smooth the hair follicle by using advanced amino acids and keratin proteins to strengthen the shaft, and nourishing, hydrating plant-based oils to hydrate the hair. 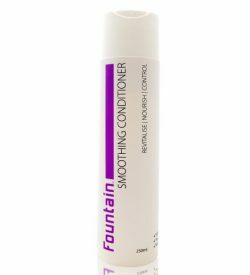 Our hair smoothing products also contain revolutionary polymers to smooth the hair cuticle, helping the hair retain moisture and preventing flyaways. 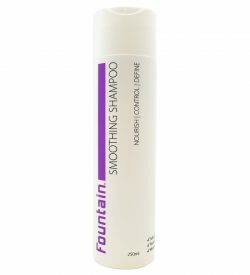 Try our Smooth Shampoo and Smooth Conditioner to easily maintain soft, silky hair. 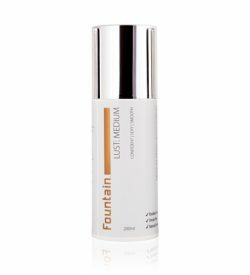 For an extra hydrating boost, follow your shampoo and conditioner with our Exquisite Moisture Mask.